“This acquisition fits perfectly within our international expansion strategy, the objective of strengthening key markets, as well as the pursuit of having an even closer relationship with end consumers. Indeed, this acquisition strengthens the Lavazza Group’s position in the OCS and vending segments, which offer considerable opportunities for growth and development,” said Antonio Baravalle, CEO of the Turin, Italy-based Lavazza Group in a statement issued by the company. 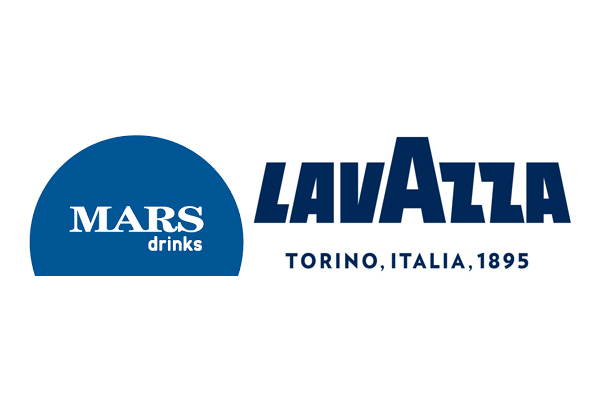 Through this deal, the Lavazza Group, in accordance with its strategy of consolidation at the international level, will acquire Mars’ coffee businesses in North America, Germany, the UK, France, Canada and Japan, including its related systems and its production facilities in the UK and United States. 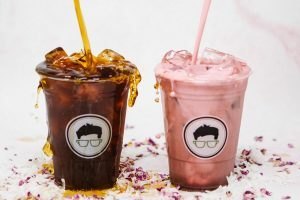 The acquisition includes the Flavia tabletop machines business and the Klix freestanding vending machine business, which boast a broad portfolio of coffee and other hot beverages commercialized under both proprietary brands (eg Alterra) as well as through licensed brands. The Mars businesses involved in the acquisition generated a turnover of approximately USD $350 million in 2017 and has a workforce of approximately 900 people. The deal is expected to close by the end of 2018, subject to regulatory approvals and procedures being completed. In line with its previous acquisitions – Carte Noire and ESP in France, Merrild in Denmark, Kicking Horse Coffee in Canada, NIMS in Italy and Blue Pod Coffee in Australia – Lavazza intends to continue to enhance the acquired businesses, thereby strengthening its direct coverage of all segments of the coffee markets concerned, with a particular emphasis on away-from-home, according to an approach based on increasingly direct interaction with consumers. “Consolidation and competition in the coffee space is intense with the likes of Coca-Cola muscling in the out-of-home coffee market with their recent acquisition of Costa Coffee,” says Alexandre Loeur, senior analyst at global market intelligence firm, Euromonitor International. “Acquiring Mars Drinks, which focuses on selling vending machines to offices, allows Lavazza to diversify from retail into the B2B office space where they already have a presence following the buyout of French joint venture Espresso Service Proximité (ESP). 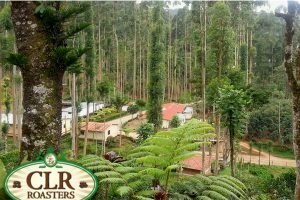 Established in 1895 in Turin, the Italian roaster has been owned by the Lavazza family for four generations. Among the world’s largest coffee companies, the Lavazza Group currently operates in more than 90 countries through subsidiaries and distributors, with 63% of revenues coming from markets outside of Italy. Lavazza employs a total of about 3,000 people generating a turnover of more than €2.0 billion in 2017. With over 25 years of experience Lavazza was also a pioneer in the production and sale of portioned coffee systems and products, being the first Italian company to offer capsule espresso systems. Lavazza operates in all business segments: at home, away-from-home and office coffee service, always with a focus on innovation in consumption technologies and systems. For more information, visit www.lavazza.com. Mars, Incorporated is a more than a century old family-owned business offering diverse products and for people and pets. With over USD $35 billion in sales, the company produces some of the world’s most recognized brands including: M&M’s, Snickers, Twix, Dove, Pedigree, Extra, Orbit, Skittles and Cocoavia. Headquartered in McLean, Virginia, Mars operates in more than 80 countries. For more information about Mars, visit www.mars.com.